Big-time control in the back of the boat. Tiller ergonomics. An all-out commitment. 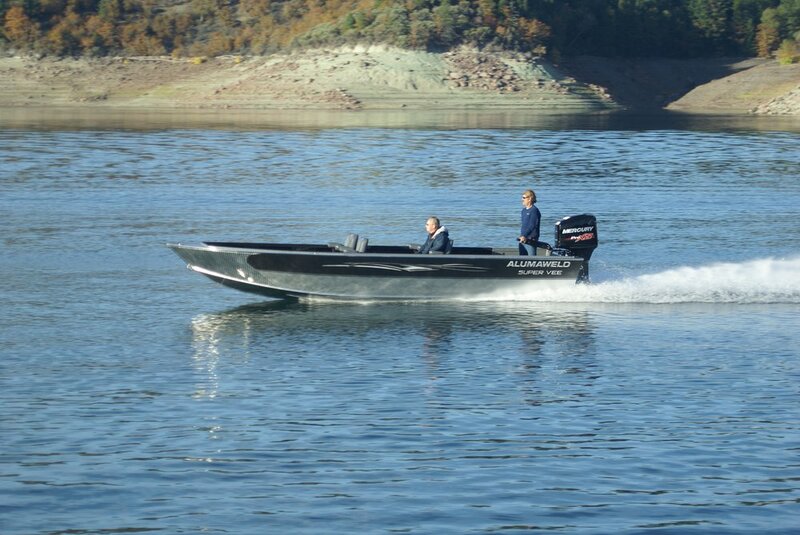 Compatible with full range of Mercury outboards. 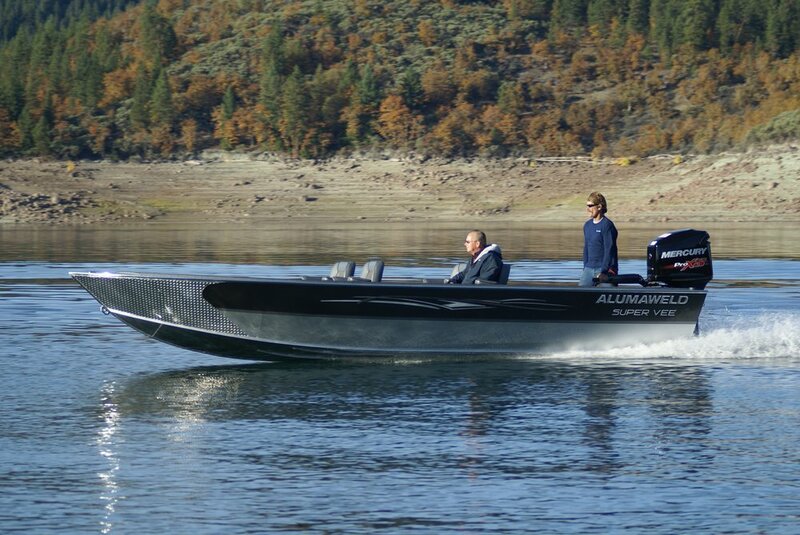 40 to 250 horsepower engines. 40-150 hp Mercury FourStrokes. The complete OptiMax® Series, including Pro XS™ models. 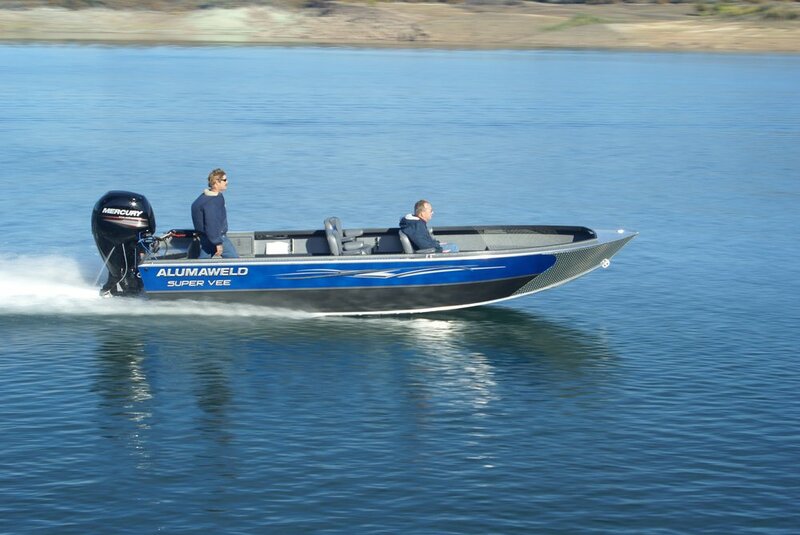 And 135-200 hp four-cylinder Verado® engines with SmartCraft® Digital Throttle & Shift (DTS). Tiller control. It's not just for small engines anymore. Precision control at the engine. With no arm fatigue. No safety concerns. Perfect for long days on the water. 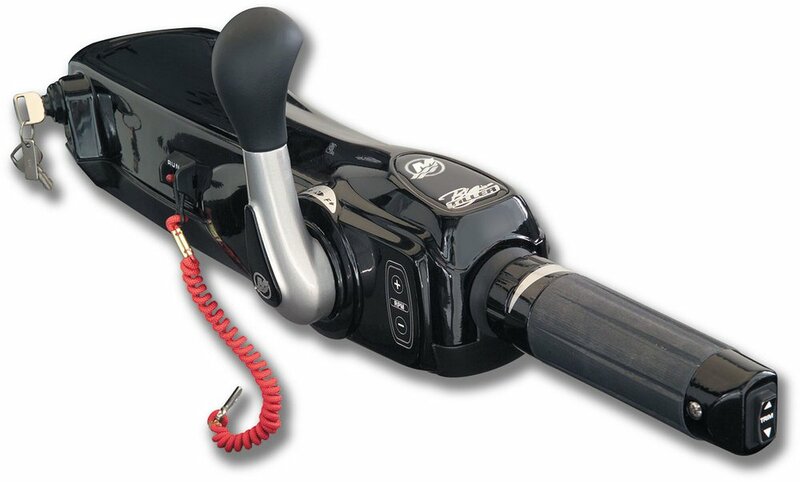 Integrated shift, trim and throttle - right on the tiller, right at your fingertips. 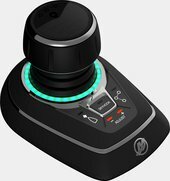 Fully adjustable friction for exceptional control over pivot and throttle. Three-position lock for additional convenience and control. Think steering wheel effort and control -- now at the tiller. Troll with confidence. And comfort. Set it and forget it. Concentrate on the fish, not the engine. 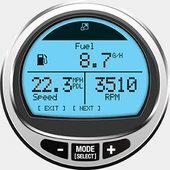 Adjustable in 10-rpm increments for maximum performance. No better way to feather your speed. 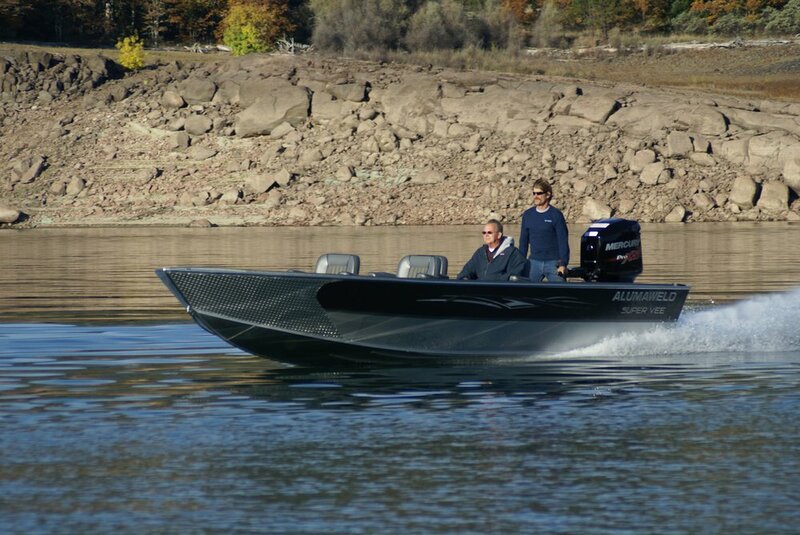 Optional power steering -- available on a wide range of Mercury® outboards -- for additional control and operator comfort. 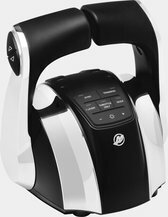 Provides for "two finger" control and minimal engine feedback through the arm. Total trolling comfort. Integrated key-start for additional convenience.